As the world is being digitized all the resources are easily available on your fingertips. 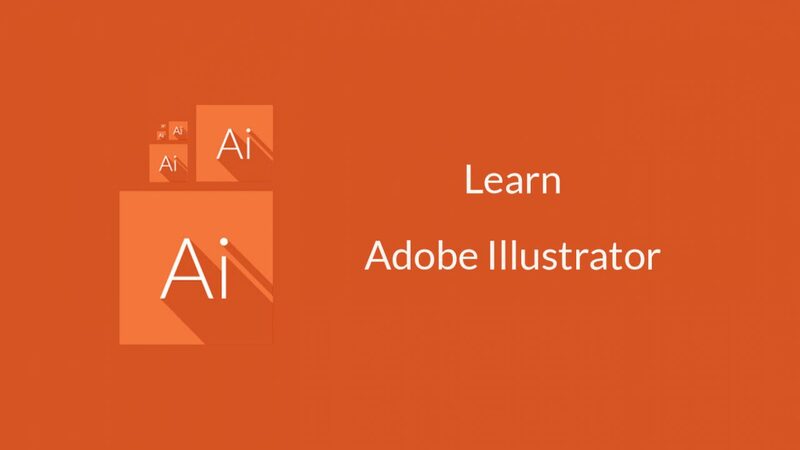 Similarly you can easily learn anything like web design, development, finance, etc at anywhere. The only requirement for learning online is internet access and time. 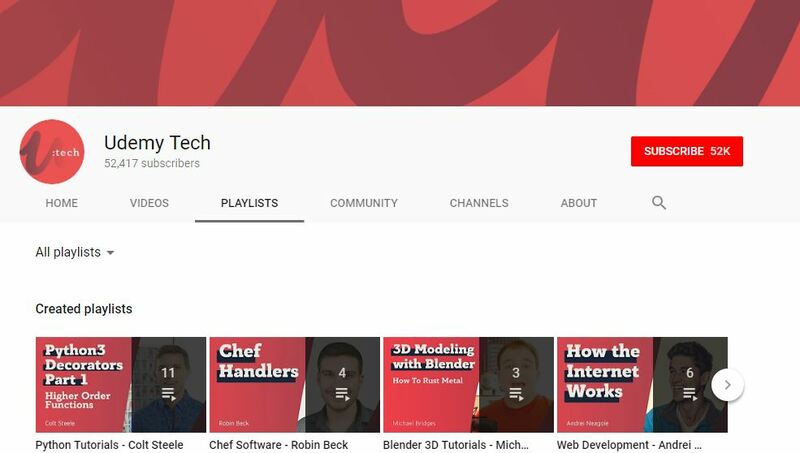 There are thousands of YouTube channels from you can learn anything at free of cost. YouTube has become one of the best platforms for online learning. 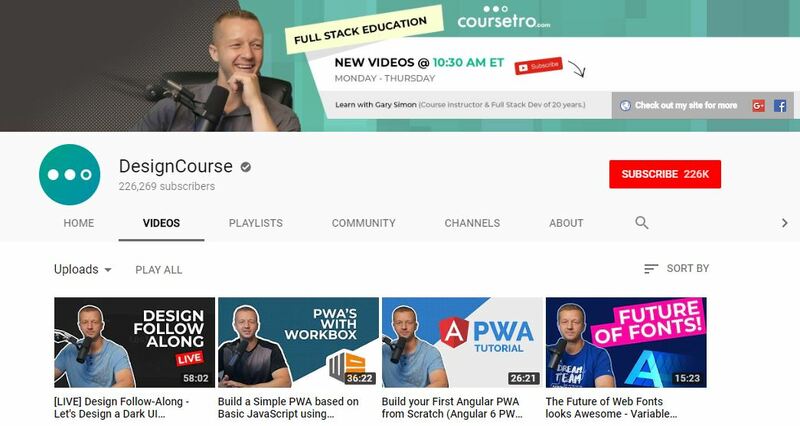 You can easily find any courses that you want to study on the YouTube. The best part of YouTube is that all the videos are free and can easily be accessed. 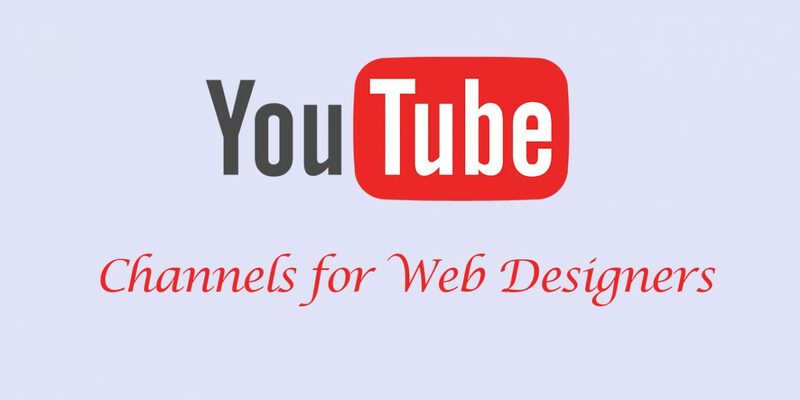 There are huge numbers of YouTube channels with lot more video tutorials for web Designing. Some are good and some are of average. 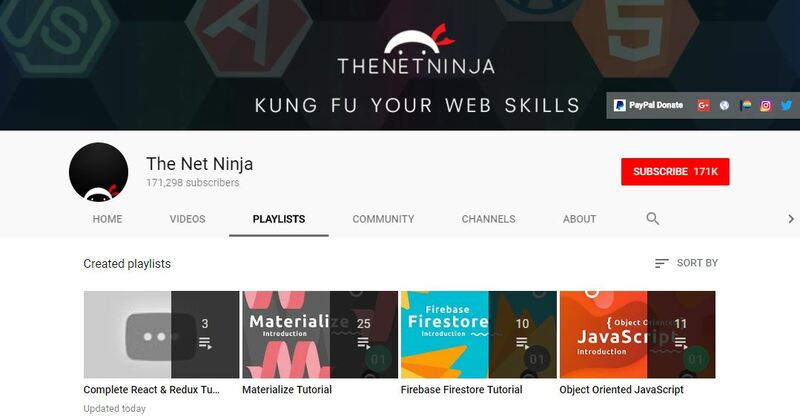 Here is the list of 20+ Best YouTube channel for web Designers to learn web development. 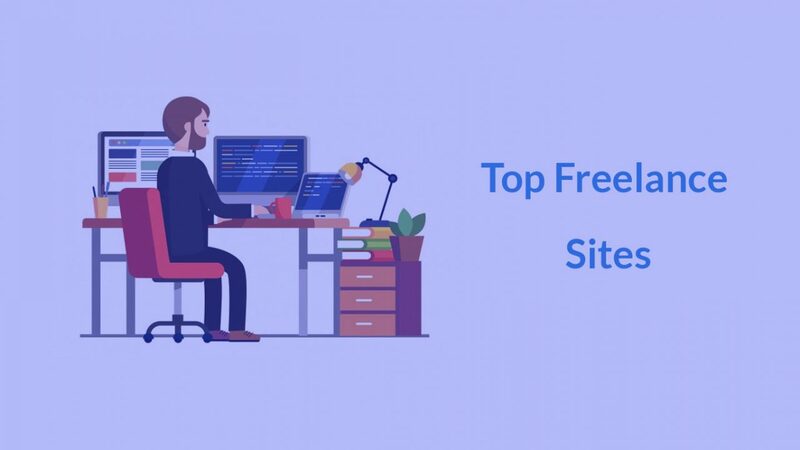 You can find the awesome web design tutorials in this channel. Apart from the web designing tutorials this channel also contains computer related videos. 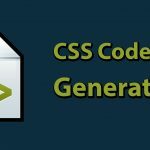 Coding Tech provides you the sufficient video tutorials required for the web design. 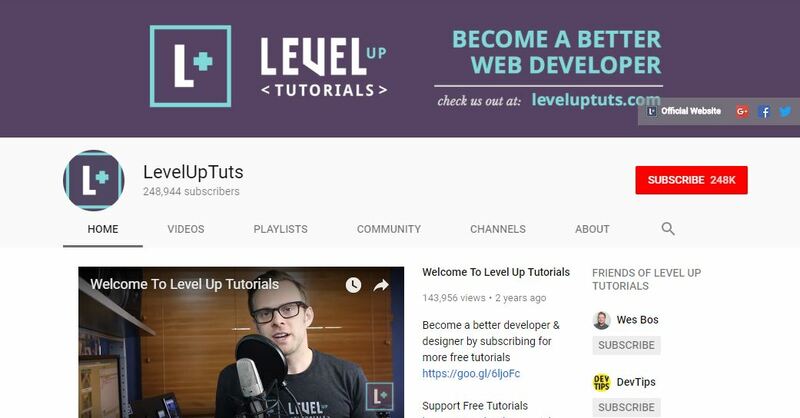 This channel contains the basic to advance level tutorials. 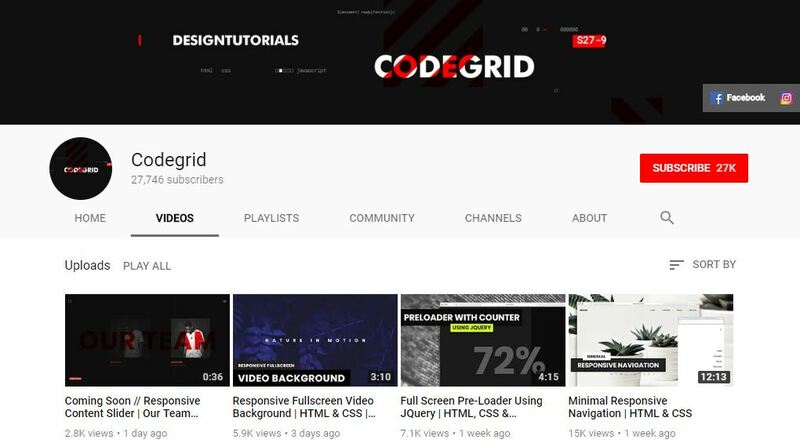 The video tutorials in this channel will help you to become a better design as well as developer. There are above 840 videos in channel. 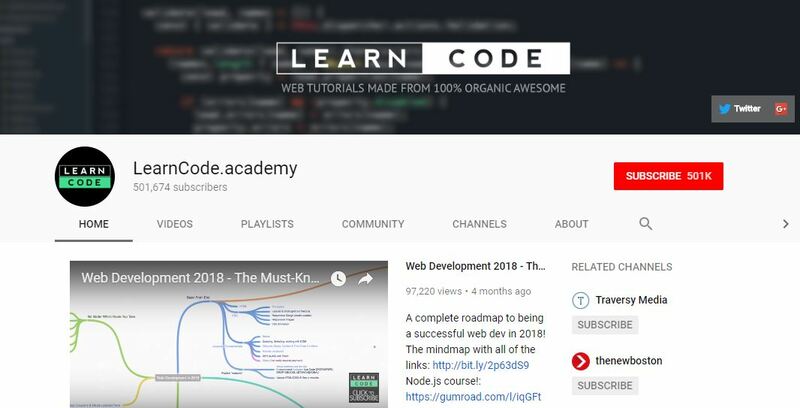 LearnCode.academy provides you the complete video related to web design which helps you to build your path toward a successful web developer. 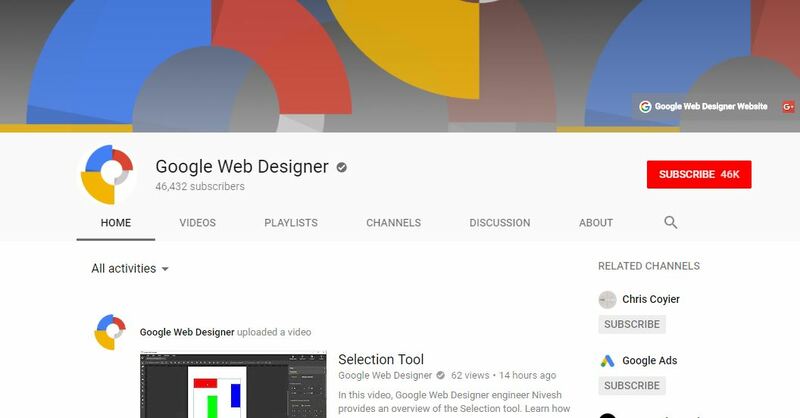 Google Web Designer is the channel that provides you the video related to design of Google. It helps in understanding the feature and functionality of Google. The main motive of this channel is to help you to build a better website. 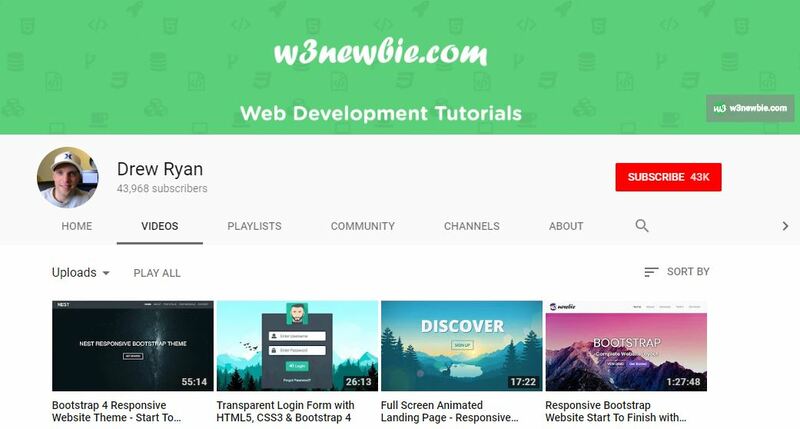 This channel can be one of the best channels for web design as this channel is created by web design professional. Most of the videos of this channel are on web designing. 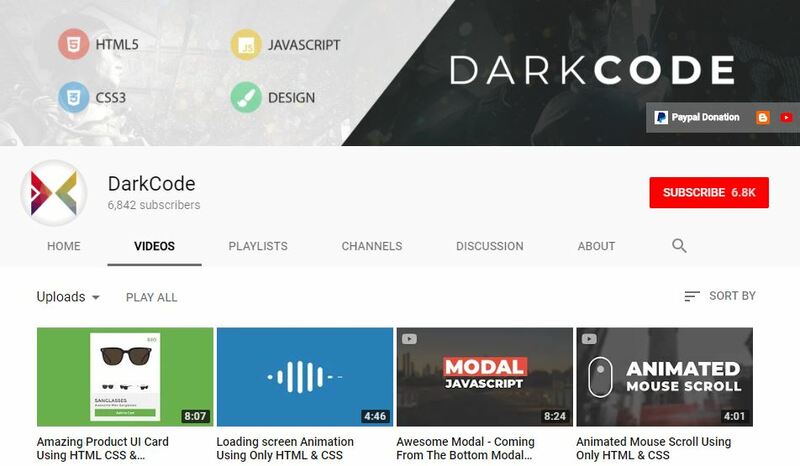 The playlist of this channel are so well organized that you can easily find your required topic. 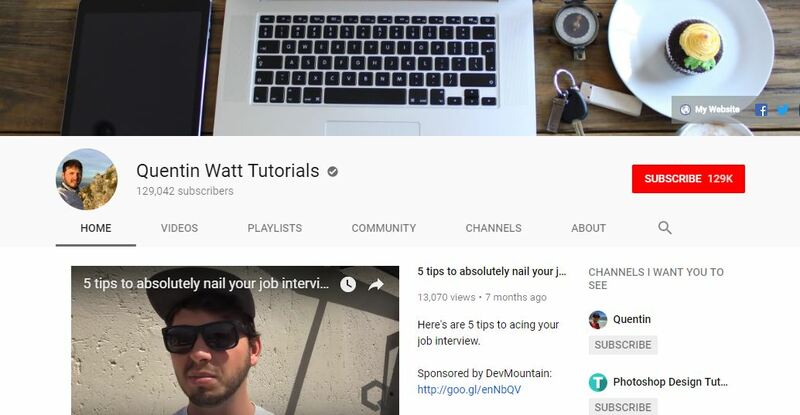 Quentin Watt provides you the best video playlist for the web designing. 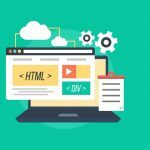 This cannel can help a web designer to build a beautiful websites. 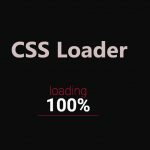 This channel provides you the video tutorial for Front end design of the website. 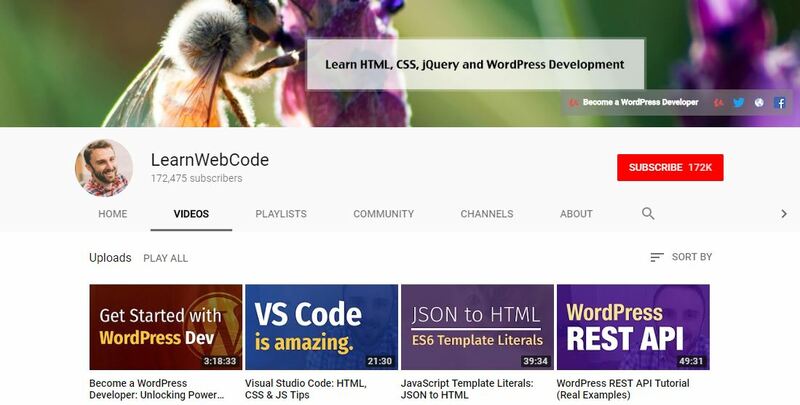 The video of this YouTube channel can be helpful to you want to be a front end developer. 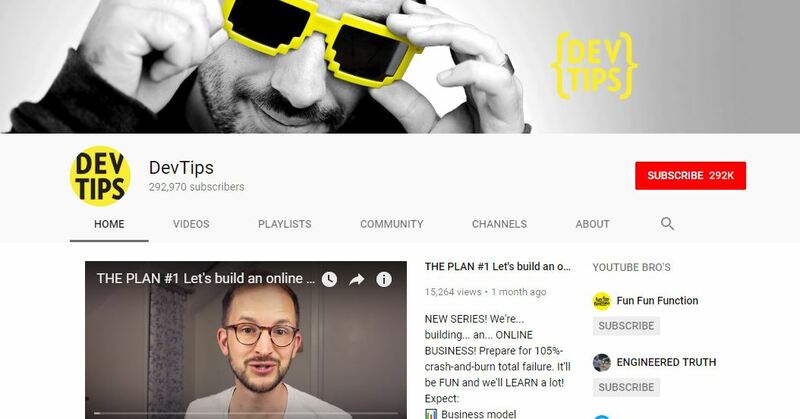 This channel can be the best option for the front designer of the website. The videos of this channel are so simple to understand and can be effective even for beginner. Udemy is global platform for learning online. 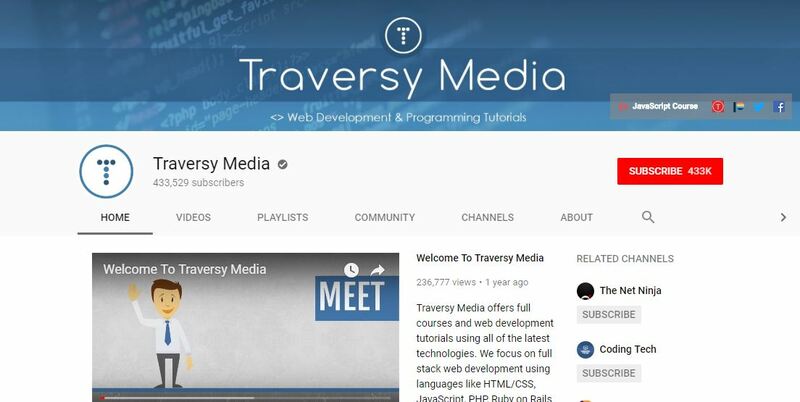 The video of this channel is mostly focused on the topic like web designing and development, game development and more. 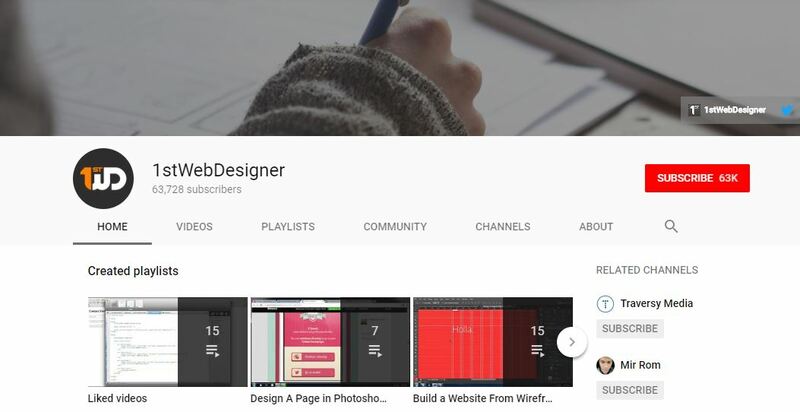 This channel covers almost every video related to web designing. 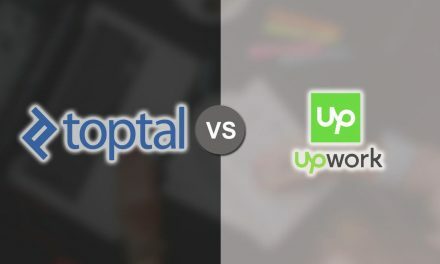 The video of this channel are mostly on the topic like UI Design, Web Design, Front-end design. The main aims of creating this channel are to help the curious learner in website designing. 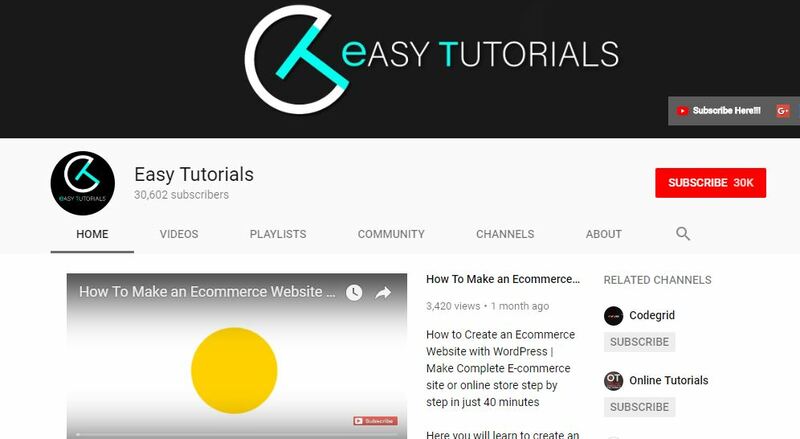 The tutorials videos of this channel cover the entire sector related to web designing and development. Codegrid contains the numbers of online videos which helps you in web designing in a easy and fastest way. 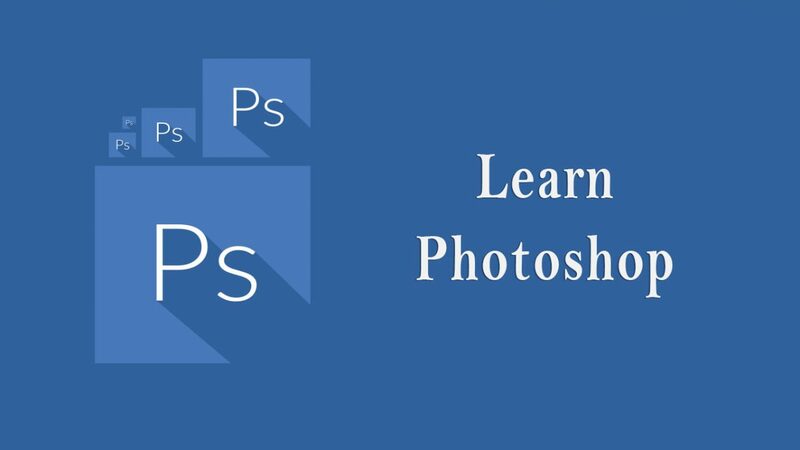 It also teaches you to implement the latest tools for web designing. The main aim of this channel is to provide the tips and tutorials for web designing. 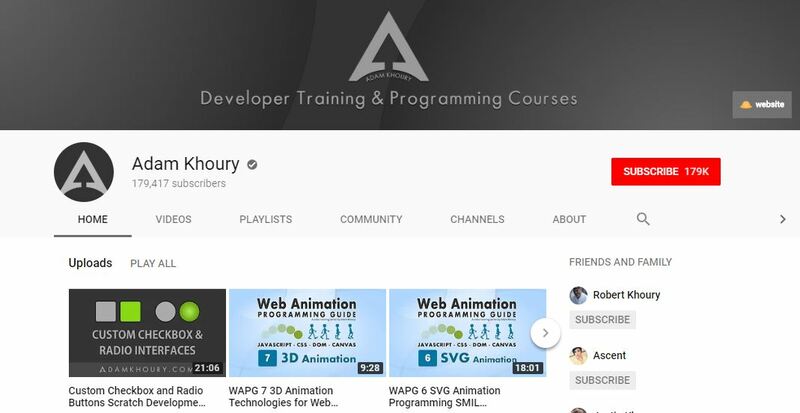 The channel has the short videos as well as long series of the tutorial related to web design course. 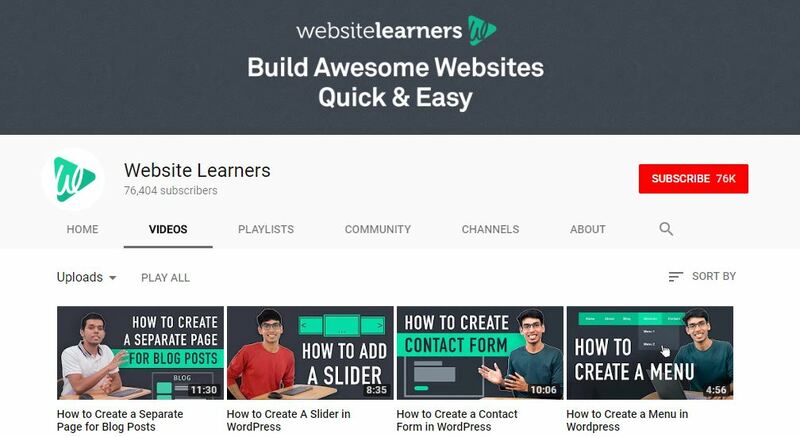 Website Learner is both website and YouTube channel which contains videos related to web designing. 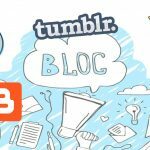 The main motive of this channel is to build awesome website quickly and easily. 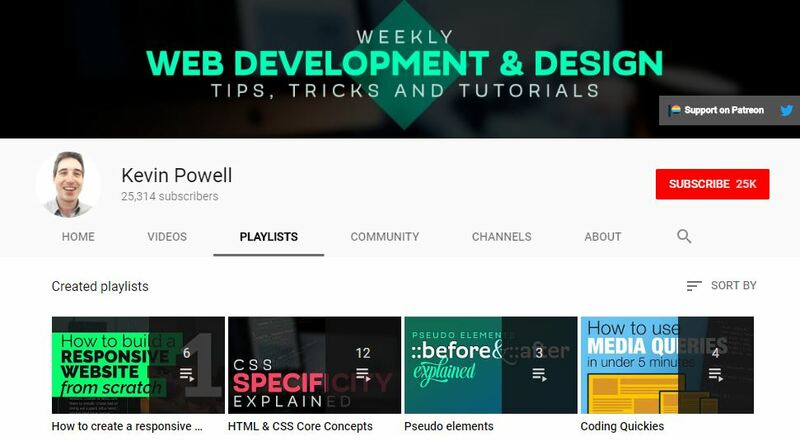 This channel is created for web development tutorials. 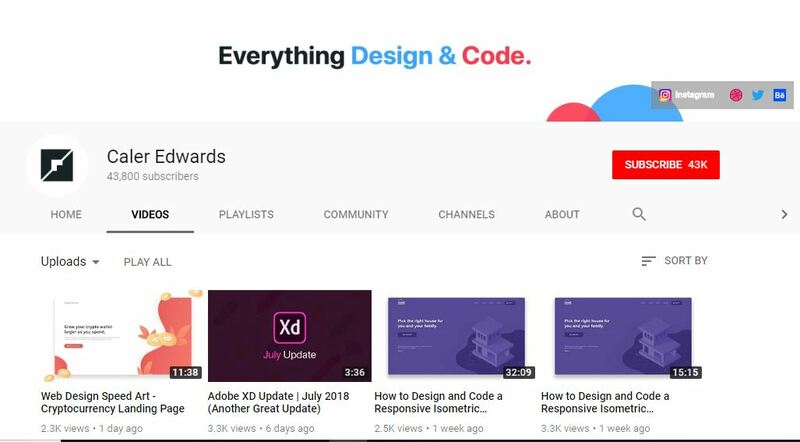 Almost every video of this channel are related to web designing and development. The main objective of this channel is to develop modern website. 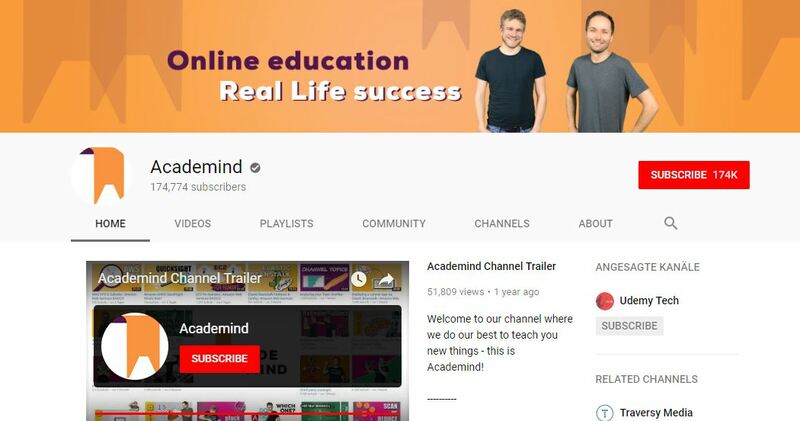 In conclusion, Learning through YouTube videos can be much more effective compared to learning through books and other medium because you can easily follow the steps followed by the tutors. According to one of the research it is found that visual learning is much more effective than textual learning. Pacific Prakash Regmi, an android developer and web designer. I would like to read books, travelling new places and to test new technology. The Futur is another great channel for Web Designers and Entrepreneurs.